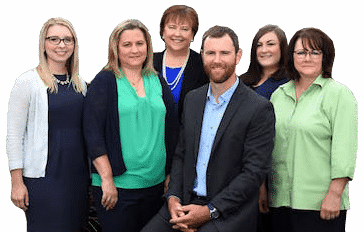 Protect your investments with a wedding insurance policy from McClain Insurance Services in Everett, WA. A Wedding Protector Plan not only protects the your financial investment, but it also brings peace of mind in the weeks leading up to your special day. For more information, please fill out the form on the right. Simply give us a call at 425.379.9200 to learn more! How much is Wedding Insurance in Washington? Costs for a Wedding Protector Plan start at $160. 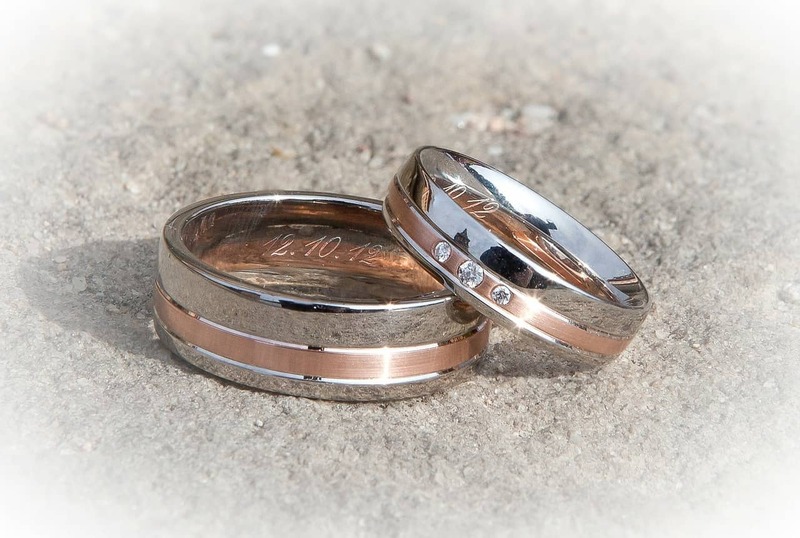 It can be purchased up to two years prior to the event, but must be obtained at least 14 days in advance of your wedding day. Please click here for a quote. Special Events Liability Coverage can be purchased starting at $135. In preparation for the big day, it’s easy to forget that mishaps can – and do – happen. Wedding Insurance stands by and may bring you just the Peace of Mind that you need in case something does go wrong. Vendor Problems: 24% of 2012 wedding claims were caused by vendors, including photographers, caterers, DJs and wedding planners. Whether the issue is due to a vendor going out of business, or no-show, Wedding Insurance provides coverage. Delayed, sick, or injured family members were responsible for 19% of wedding claims. Venue issues, such as damage, going out of business, or vandalism accounted for 15% of claims. Catastrophic weather such as a tornado, snowstorm or hurricane, can cause a wedding to be postponed. This happened to 14% of wedding accidents in 2012. Believe it or not – but 10% of claims involved theft of wedding gifts. Damages at the wedding venue are the hosts’ responsibility, but may be covered under Wedding Insurance, such as 9% of all 2012 wedding-related claims. Ruined or lost wedding attire accounted for 6% of wedding insurance claims. Don’t let a big (or small) curveball affect your memories of this important day! 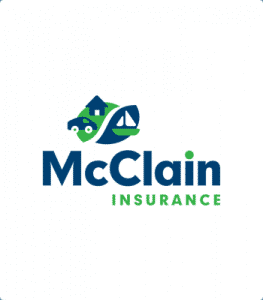 With Wedding Insurance from McClain Insurance Services, you can be prepared!